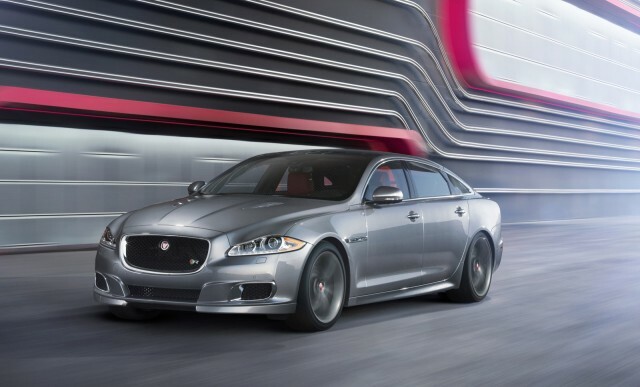 With backseat space as the one caveat, the 2014 Jaguar XF lineup can at once be refined, nimble, and a scorcher of a performer in XFR or exclusive XFR-S guise. What, me worry? 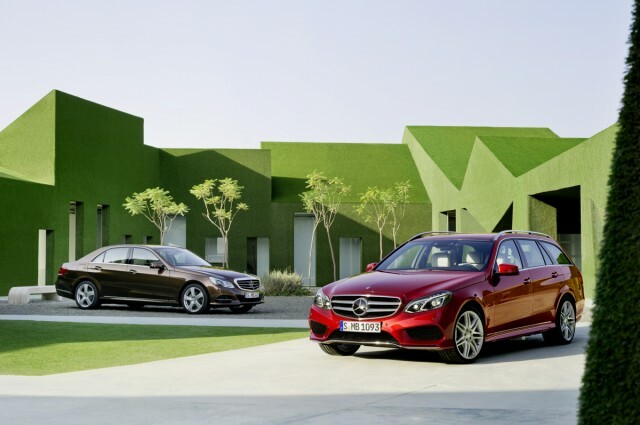 The Mercedes-Benz E-Class reasserts its alpha status with a tighter forehead, a greener turbodiesel, and a pair of all-wheel-drive AMGs.